Netflix saved Lucifer from the brink of death, bringing Morning Star back for a season 4. Here's everything we know so far! 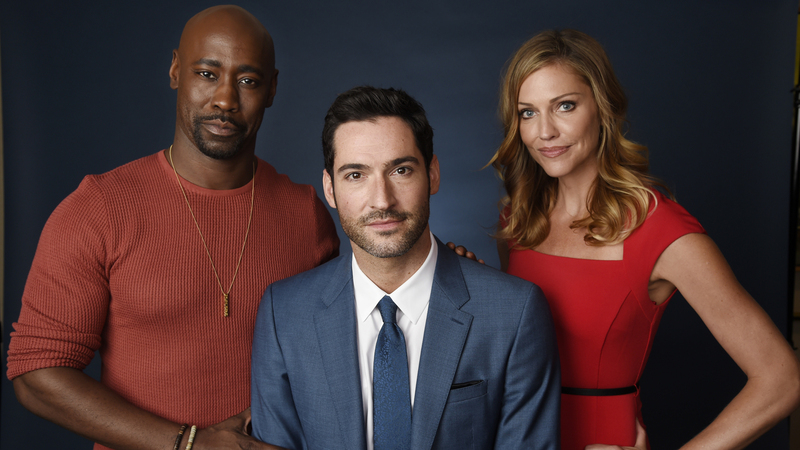 Last summer, the unthinkable happened; Fox canceled Lucifer once the third season came to a close. Those who follow the show obviously know of the heartache they felt when the news hit them like a concrete wall made of steel. This too at a very critical cliffhanger when Lauren German’s character Detective Chloe Decker finally sees Lucifer’s true self, metaphorically and literally. It wasn't until after a month when Netflix dove right into the ashes of the show and pulled it out from the grave. The 4th Season might only comprise of 10 episodes, but it has all the cast and key crew members among so many other juicy details that we’ll happily share with you guys here in this post. Why Did Lucifer Get Canceled? Before we dive right into the Season 4 bits, let’s look into the reason why the show got canned in the first place. The show picked up quite well after the first season, but even in spite of that, the show’s viewership was pretty poor, especially that of Season 3, ultimately leading Fox to fold the series on a rather interesting cliffhanger. This is including the fact that there was strict competition for TV shows and the budget for Lucifer was what forced Fox’s hand to fold the series. Given the show’s massively growing international prominence, this was indeed a sad turn of events, but then again, it is what helped saved the show afterward. According to Netflix, Lucifer’s 4th Season is set to drop on the 8th of May. 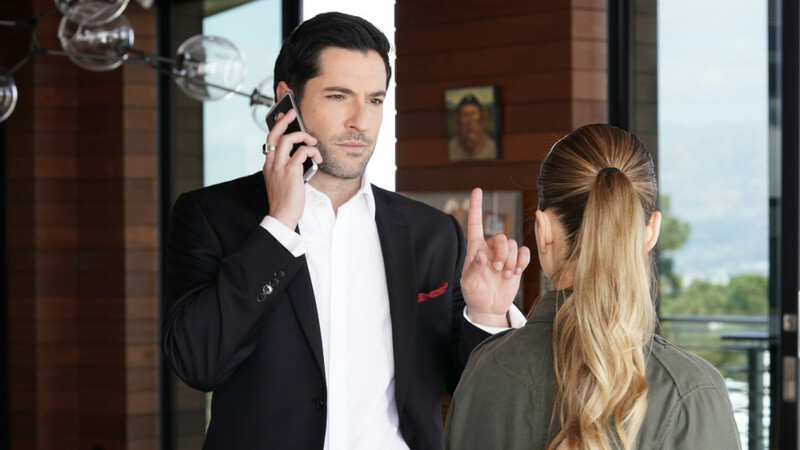 Judging from that eye-opening finale, Lucifer and Chloe’s relationship will take on a whole new dimension. During the last season’s climax, Lucifer terminated then-main-antagonist Marcus Pierce (Cain) using one of the Maze Daggers. At that point, Lucifer was so driven in anger due to Charlotte’s death, that he revealed his true form in the heat of the moment in front of Chloe, leading her to realize that everything he said to her, was true. Because of this revelation, it is very likely that Chloe and Lucifer’s relationship is going to be strained from all of this. Well, it is Satan we’re talking about, who is pretty much the big bad of all humanity. It’s going to take a heck of a while for Chloe to come to terms with what has just transpired, not to mention the fact that Lucifer just killed her ex-fiancee. There are also some Season 4 teaser shots of Eve (Inbar Lavi), who’s been hinted to return and yearn the affection of her former lover, that is Lucifer, who came before Adam. What’s the Production Status of Season 4? The status of the series is somewhere between late filming and post-production. The filming for the 4th Season started out on August 13th, 2018 as the official Twitter account of Netflix confirmed it. One would expect the filming to have wrapped up by now given that it’s been 7 months since the update, but according to Tom Ellis’ tweets, that might not be the case. How Many Episodes Will There Be in Season 4? Unlike the previous seasons, especially Season 3, Season 4 will only have 10 episodes to it. But this is Netflix, and as we know, their shows don’t usually go longer than 13 episodes for a season. Yes, fans are rather disappointed in the huge drop of episodes, but as far as the story’s concerned, there’s plenty to look forward to. And with just 10 episodes, you can be sure that it’s going to be stuffed with plot-specific episodes and have less or zero filler to offer. How Did Netflix Save Lucifer? 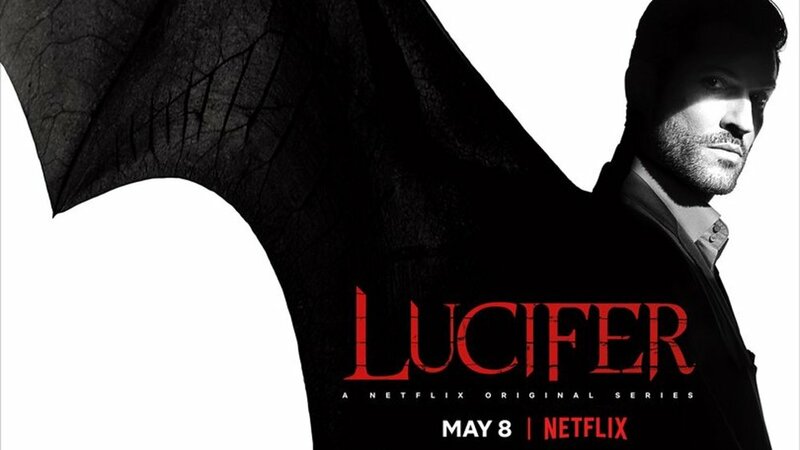 The world-renowned entertainment streaming service giant has the gratitude of Lucifer fans worldwide for bringing their beloved series back from the dead. But to know how it all started, let’s go back to where it was announced that Season 3 had bitten the dust. Tom Ellis told TVline’s Matt Web about when the show was canceled. Tom heard about the show being pulled from Fox by Joe Henderson while he was at a fan event in Rome. 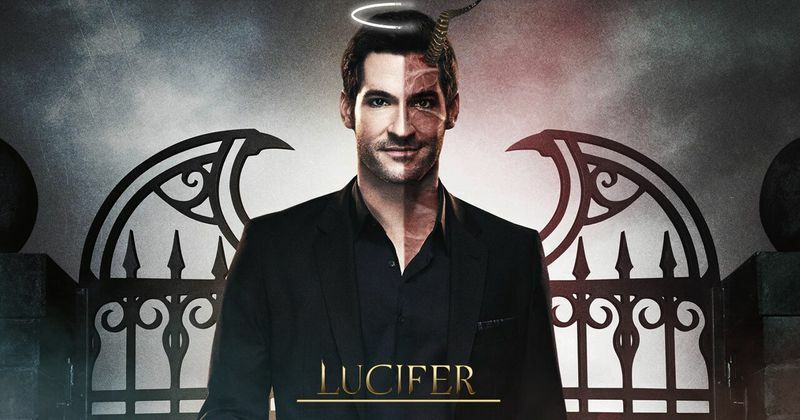 It wasn’t until one month later on June 15th, 2018, that The Hollywood Report reported that Lucifer was picked up for a fourth season by Netflix. Apparently, Netflix had been working to pick up the show for a long time. When Fox ruled out on continuing the series further, Warner. Bros starting reaching out to other networks. And then lo and behold, Netflix picked up the phone to continue the series.